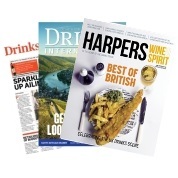 Our portfolio of digital and print brands, including Harpers Wine & Spirit, Drinks International and Drinks Retailing News equip drink professionals from across the on and off trades with the business tools they need to stay on top and thrive in today's challenging conditions. 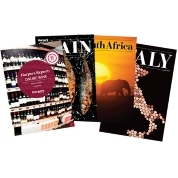 Just select one of the brands below to see detailed product information on what we offer. 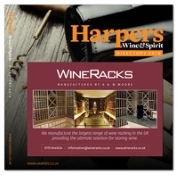 Our market-leading brands CLASS and Harpers Wine & Spirit serve the diverse world of hospitality owners, operators, buyers, managers and licensees together. 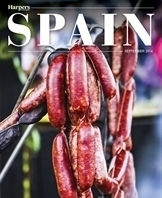 We deliver news, insightful business advice, the latest product innovations, trend analysis as well as profiles of the industry's biggest names. 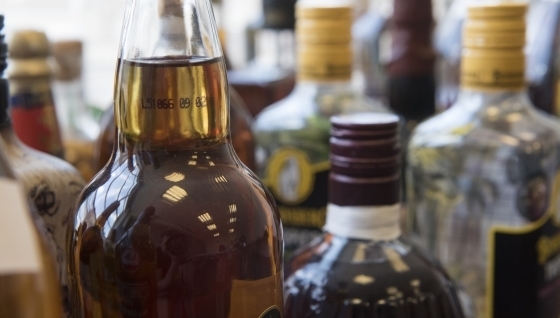 We provide authoritative business information for the UK and worldwide, and in markets central to everyone’s life; including alcoholic and non-alcoholic beverages across producers, retail, wholesale and hospitality. This site includes our growing portfolio of websites, newsletters, magazines, face-to-face, exhibitions, conferences, data services and directories. 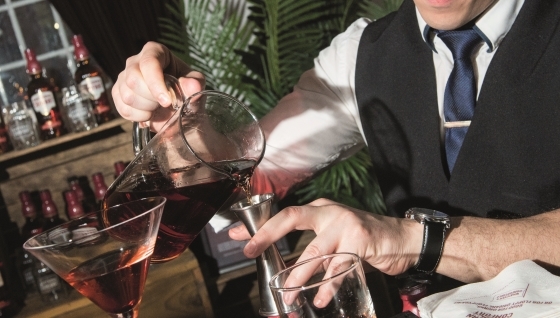 Harpers provides a great insight into both innovative products and analysis from sommeliers and industry professionals that we find invaluable. 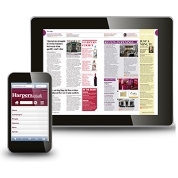 As a growing independent wine merchant, Harpers is certainly a tool we will be using for many years to come... it is a mine of information. © Agile Media Ltd . All rights reserved.